Qualified, experienced, professional, caring… we look for these traits and more in our people. We don’t think that is too much to ask for. After all, we take your dental health and smile seriously, to create beautiful, healthy and long lasting smiles. Dr. Reuben Sim, Principal Dentist, seeks out passionate people who are looking for a career, not simply a job. Each member of the team has special interest and expertise in their dedicated role. We work together to provide a world-class service and offer dental solutions personalised to each individual’s needs. This means you’ll see more focus, experience, commitment and passion being shown to our patients. The Executive Dean’s Certificate of Merit. This is awarded to final year students who consistently achieve high grades throughout the 5 years of their dental degree. This award is only given to 3 recipients. The South Australian Dental Service Prize (finalist). This is awarded for achieving the highest standard in clinical dentistry, professional behavior, patient care and peer support. Australian Society of Periodontology Prize. This is awarded in recognition of having attained the highest standard in Periodontology for the Degree of Bachelor of Dental Surgery. Dr Reuben Sim has invested much of his time, effort and expenses to travel within Australia, the UK, Romania, America, Mexico, Singapore, Hong Kong to further his studies in the field of implant, cosmetic dentistry and orthodontics. The cumulative training has inspired Dr Reuben Sim to push the boundaries of excellence in diagnosing and thinking out of the box to provide options to his clients to help achieve the results they desire. Using a wide range of advanced techniques, he has developed an eye for aesthetics. Reuben met his wife May during University days, and they share great passion not just in dentistry, but also in travelling. During his free time, Reuben enjoys spending time with his family, and especially enjoying the cuddle times with his baby boy, Ryan. He will not miss an opportunity for a good game of squash and badminton with his mates. He is also in the midst of training for charity bike ride in Thailand. 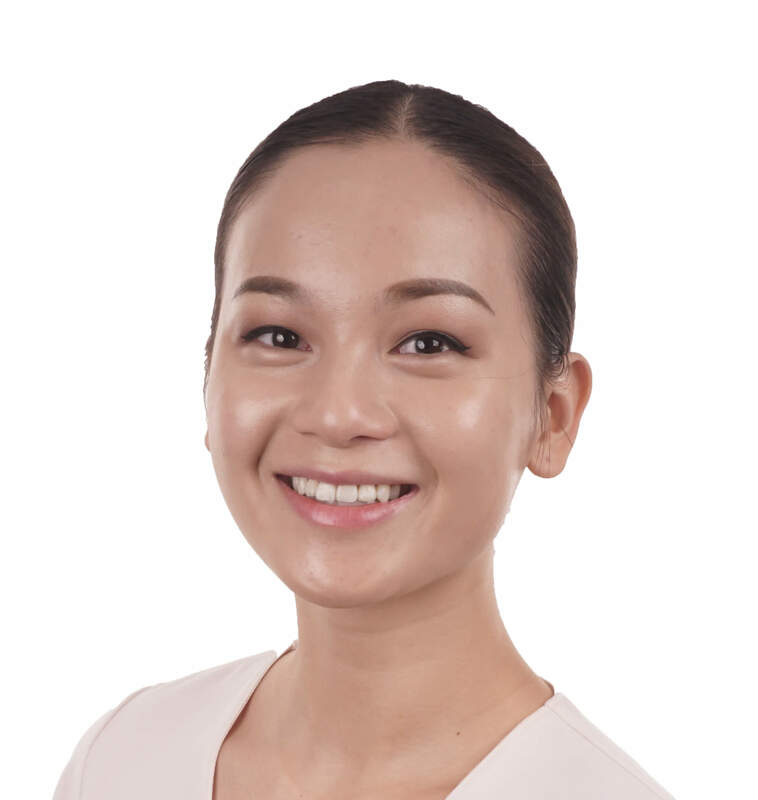 Since Dr. Jasmine Hii completed her Bachelor and Health Sciences in Dentistry and Masters of Dentistry in 2013, she has gained a wealth of experience practising as a general dentist at various clinics across Melbourne. Her broad exposure to patients of various ages and different conditions and treatment needs has enabled her to provide the highest level of patient care and develop the highest quality treatment plans. 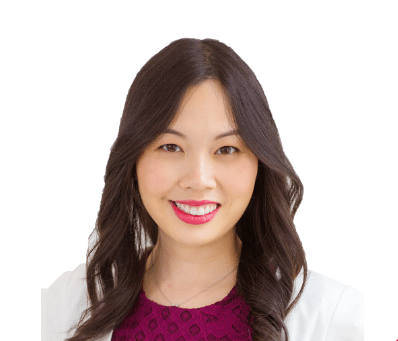 Dr. Jasmine Hii has a strong interest in aesthetic and restorative dentistry and aims to help all her patients feel beautiful and confident with their smiles. Outside of work, Jasmine has a strong passion for the community, volunteering and international missionary projects. This has seen her volunteer for dental/medical missionary projects in the Philippines over the past two years. She also has a keen interest in fashion and enjoys music, food, cooking and travelling with her family. Anna was the Dux of of her high school in Year 12, and five years later graduated with Masters of Dentistry from La Trobe University. Anna departed from Melbourne to live in rural Victoria for her university training, and has since returned to the metropolitan suburbs. Outside of dentistry, Anna has had contracts with multiple modelling agencies, having had participated in runway and photoshoots for clients such as Redken-L’Oreal, Leica and Lincraft. In 2016, she was featured in a nation-wide campaign for Priceline, having photographs published in Cosmopolitan, Marie Claire and Women’s Weekly Magazine. Most recently, she competed in the preliminaries of Miss World Australia 2017 for the Victorian division. Anna loves to express her creative side through work requiring manual dexterity, including playing musical instruments, the art of makeup, and dentistry. She believes the key to achieving a good result is to just simply look carefully and pay attention to the minor details, which she implements daily to the best of her abilities into her dental work. She loves interacting with patients from all walks of life, and finds helping them to achieve optimal oral health very satisfying. 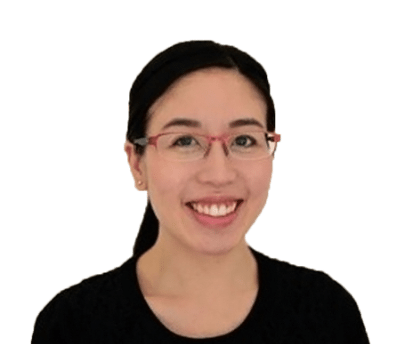 Dr Lissome Leung trained in Melbourne and graduated with honours in 2005. She worked in country Queensland for 7 years in both public and private sectors before returning to Melbourne to be closer to family. 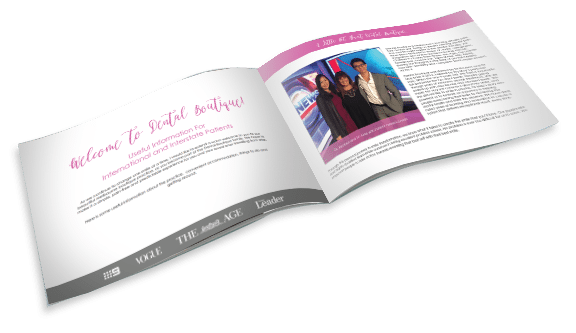 The remoteness of the Queensland practices has given her the opportunity to develop her dentistry comprehensively and attain excellence in a wide range of dental procedures. 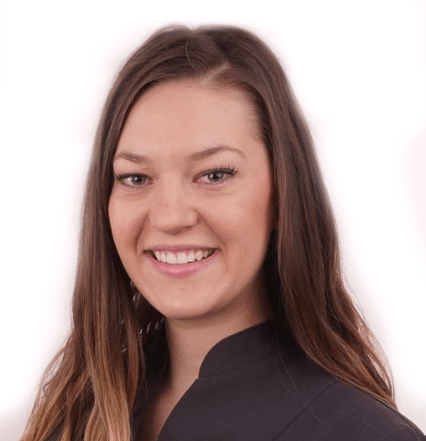 She is passionate about preventive dentistry and believes that most dental problems can be prevented entirely or resolved more simply in their early stages. She is also committed to continuing education with special interests in creating beautiful smiles using advanced techniques including Invisalign. She also has interests in helping patients with sleep apnoea disorders. Lissome is still new to motherhood so in her spare time she is trying to enjoy time with her baby girl Abigail. With the young one, travelling is on hold for the moment so she tries to enjoy family time including outings and playing board games with the family. She also likes to cook or bake up a storm when she gets the chance. Craig is a very skilful dentist. His passion is root canal treatments as the treatment is aimed at treating infected teeth with a dead or dying nerve as he loves to help people keep their natural teeth and has a special interest in preserving teeth. When he is not working, Craig enjoys spending time with family and friends and going for long bike rides. “Through personal experience, passion and empathy, we know what it takes to create a smile that you’ll love through a unique simple, pain-free and predictable experience. Dr Chan has travelled to various countries to learn the best possible skills and implementations of cosmetic dentistry and orthodontics including Invisalign; this includes travel to the UK, America, Romania, Singapore and Hong Kong. She works with passion and is evident from the numerous heart-felt and wonderful testimonials from patients. She achieves this by combining clinical excellence and empathising with the patients, listening and understanding their concerns, be it fear and anxiety, costs or the complexity of the procedure. When she was 9 years of age, May had a traumatic fall and broke her front teeth. After the incident, she suffered from an unattractive smile and was very self conscious of her smile. This experience inspired her to become a dentist specialising in the field of cosmetic dentistry to improve the smile of her clients – as she believes that having a smile you love is the key to happiness. Dr Shaylee Wang graduated with Bachelor of Health Sciences in Dentistry and Masters of Dentistry. 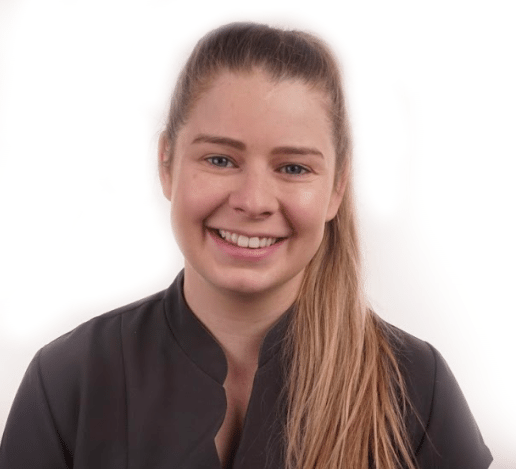 Prior to working with Dental Boutique, Dr Shaylee has a wealth of experience working at numerous clinics across Melbourne, exposing her to a large range of clinical situations and all walks of life. Dr Shaylee is happy to have finally found a practice that aligns with her skills and passion in dental anxiety and cosmetic dentistry. Dr Shaylee is well known for her gentle and positive manner in every interaction with her patients. She also has an artistic eye for creating a beautiful and natural smile. 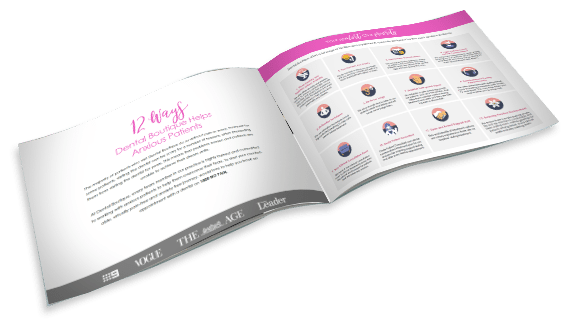 One of her greatest rewards is helping people overcome dental anxiety, especially when she gets to change her patients lives and confidence through dentistry. Her life mission is to help as many people achieve a beautiful and healthy smile that they are proud of. Outside of dentistry, Shaylee enjoys hiking, cooking, and can be found at cafes around Melbourne with her beloved whippet. Dr Julian graduated from the University of Melbourne, and was a Chancellor’s Scholar of the University of Melbourne. In his career, he has received multiple awards in prosthodontics, dental materials science and dental biology. He is passionate about providing exceptional and comprehensive personalized dental care, tailored to each and every of his patients needs. His primary aim to empower people to achieve their best dental health and smile. His greatest reward is seeing patients leaving the clinic with a huge smile on their face! Dr Julian is well known for his friendly personality enables patients to feel right at home in the dental chair. He is always seeking to further his dental knowledge and skills to provide patients with the highest quality and the latest advancements in dentistry. He believes having a beautiful smile is contagious, and wants to ensure your smile will always be one you’re proud to share. Outside of dentistry, Julian enjoys playing sport, heading to the gym, and spending time with his family and friends. He also loves to travel and explore new countries around the world, with Europe hopefully next on his to visit list with his partner, Julia. Obie is an Oral Health Therapist that graduated from The University of Melbourne in 2012. Obie strives to create a gentle and soothing dental experience for all of his patients! As an Oral Health Therapist Obie works in conjunction with the dentists to help prevent dental disease with a focus on gum health and children’s dental health. He also has a keen interest in helping patients with dental fears and educating patients ways to improve their oral hygiene. Obie participates in many continuing education courses relating to the treatment of children and the most up to date information on gum disease. In his free time Obie plays gridiron with the Melbourne University Gridiron Club and participates in Olympic weightlifting at the Hawthorn Weightlifting Club. 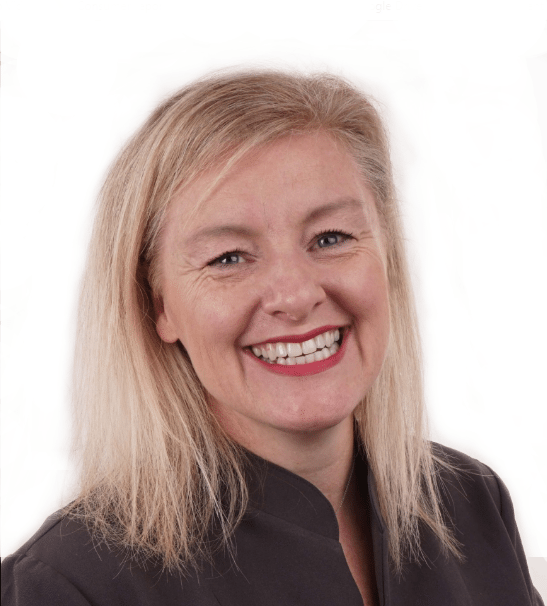 Linda’s role as Practice Manager is to ensure that all the patients at Dental Boutique experience a positive, exceptional experience from the very first point of contact. Linda is a compassionate team member who has a wealth of understanding and empathy for all our patients. Linda is able to adapt and bring a sense of calm to any situation from a patient’s fear of dentistry to discussing financial circumstances. Linda has worked in various areas of the dental industry for over 25 years. Starting as a trainee dental assistant and moving to a senior assistant, receptionist onto a dental sales representative within an International company. Linda extended her passion even further and married a dental technician and together they ran a fully serviced dental laboratory. 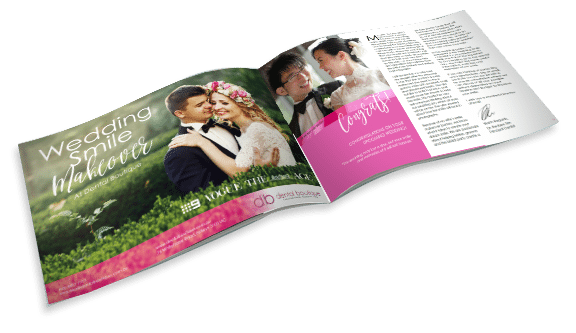 The experience that she gained from running her own business brings invaluable skills and understanding to her role that she has embraced as patient coordinator at Dental Boutique. Linda’s extensive knowledge is never ending as she embraces continuing education. She has a Certificate IV in Health Administration and never shies away from the chance to continue her education. Dentistry has always been a part of Linda’s world. Linda shares this with her husband Matthew and together they have two incredible young men, Harrison and Tomas. The men in Linda’s life are her world. Linda enjoys cooking for them, revels in girl’s weekends away. Traveling is another passion where the family can relax and unwind but it’s very important that they experience the culture of the country they may be visiting to ensure they remain grounded. Annalise is an enthusiastic team member that has always been interested in the dental industry since she can remember. Having the opportunity to combine her passions, skills and interests in the one workplace makes her feel very grateful and work enjoyable. She lives a very face-paced lifestyle and always has her finger on the pulse, ready to take on new challenges or anything that comes her way. Her experience extends to delivering digital, engagement and strategic communication solutions and managing multiple projects at a high standard. She has a passion for three C’s – coffee, chocolate and communications who enjoys keeping up with the latest trends, spending time with her family and friends and holidaying in Europe. 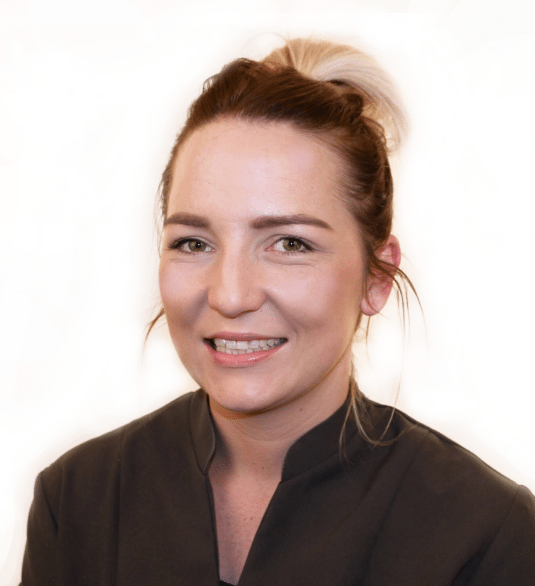 Hayley’s role as a Patient Consultant is to educate our patients about their dental condition and their treatment choices. Hayley is able to adapt and bring a sense of caml to any situation from a patient’s fear of dentistry to discussing financial circumstances. 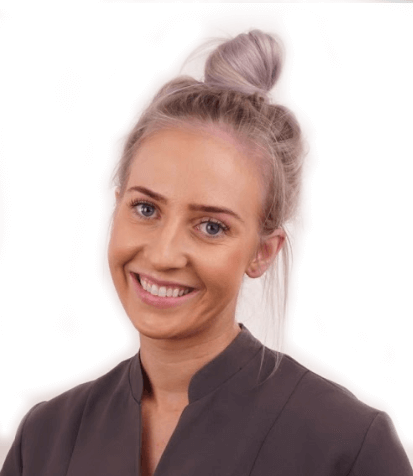 Hayley also oversee that every patient’s needs are met and that they are comfortable throughout their dental journey at Dental Boutique. Hayley has a whelm of experience in the dental industry. She first started as a trainee assistant just under 10 years ago, and she has since completed Certificate 3 in Dental Assisting and Certificate 4 in Dental Radiology. Hayley loves her job and helping people to want to smile again. Her greatest satisfaction comes from being able to play a part in and share our patient’s dental transformation journey – changing one smile at a time. She believes that if you find a job that you love, you will never work a day in your life. During her spare time, she enjoys going out for dinner and catching up with her friends. She also loves getting outdoors with her partner Will, and spoiling her dogs – Cyril and Lola. Anna has been in customer service since 2009. She loves making people feel welcome and going above and beyond to ensure that their experience is memorable. Anna is someone that patients are always able to turn to for a comforting chat and some positive encouragement. Outside of work, Anna enjoys travelling, having spent time in Canada and America. She’s a big ice hockey fan (New York Rangers!) and when she’s not exploring the great outdoors with her partner, Metin, she can be found cuddled up with her beloved cat, Suki, watching the Office. Chelsea is our friendly and caring receptionist who has had extensive reception experience and absolutely loves working in dental. The best part of her role is being able to coordinate the patient’s smile journey to perfect their smile, and be able to help them at any time whenever they need. She loves that she can be the “go to person” for patients, and that she can help overlook the patient journey. 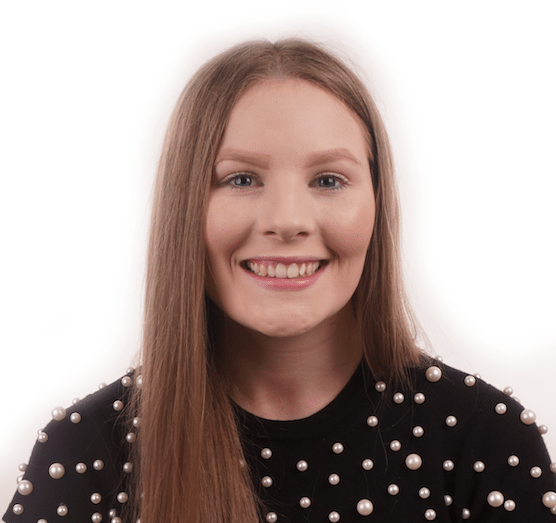 In her spare time, Chelsea enjoys exploring Melbourne and its surrounds on the weekends and going back to the country to see family and friends. Since I have been working with Dental Boutique I am enjoying all aspects of the practice. I am using my customer service skills and my professional manner to meet the needs of the clients who attend the clinic. I am a very friendly and enthusiastic individual, who ensures that patients receive the best customer service and satisfaction. I am a dependable person who can assist whenever is needed. The transformation of the patients smile is the most rewarding and satisfying experience to see. In my spare time I enjoy catching up with friends and family by going out for dinner and seeing a movie. I keep fit by attending my local gym and taking my dog Roxy for long walks. Emily’s career in the dental field spans almost two decades. From dental assisting to practice management and now to new patient liaison. Emily enjoys the versatility the dental field offers her as well as the sense of achievement gained after she has contributed in her own way to the improvement to a patients quality of life. 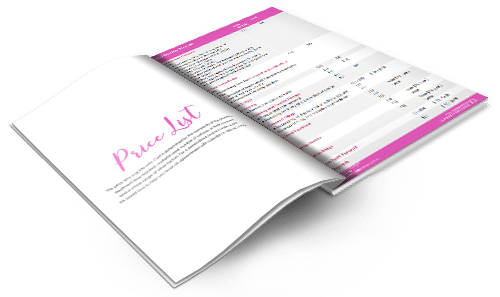 Food, family and travelling…. notice how food comes first!!! Emily can be a bit of a chatterbox and is always happy to engage in conversation on a vast array of topics. The clinical team of assistants are extremely valuable members of our practice. They allow the dentist to be able to carry out their refined procedure smoothly, and often they are mind readers that could predict and provide the right instruments and materials needed ahead. Before the patient arrives, they thoroughly prepare the room and set up carefully for each individual procedure. They are compassionate team members who ensures patients feels comfortable throughout their time in the chair by providing headphones, neck pillows, blankets or anything else that makes your time at Dental Boutique as comfortable as it can be. They also carry out sterilisation procedures to ensure excellence in infection control for the benefit of our patients and team members. All clinical assistants of Dental Boutique have one thing in common: they are passionate about helping people and make patients feel at ease. Taylia is a caring and passionate Dental Assistant who loves to make sure every patient feels comfortable and relaxed during all treatments. 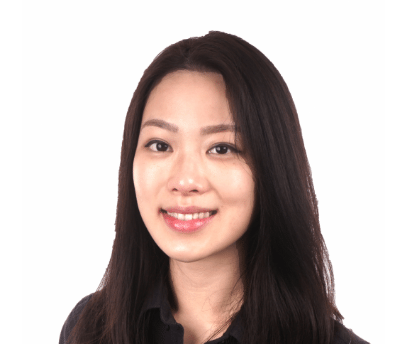 She works closely with Dr Reuben Sim to ensure all cosmetic treatments run smoothly and every patient leaves happy and feeling confident with their new smile. During her spare time, Taylia likes to live an active lifestyle and relax with family and friends. Ashley’s favourite part of her job is seeing the different smile transformations and how dental treatments can change the life of an individual in many ways. She is a very cheerful and caring Dental Assistant, who aims to make sure all patients are well looked after. In her spare time, Ashley loves to go on road trips to Lake Eildon with her family and friends to wakeboard, kneeboard and jet ski. She loves getting outdoors and making the most of her time outside of work. 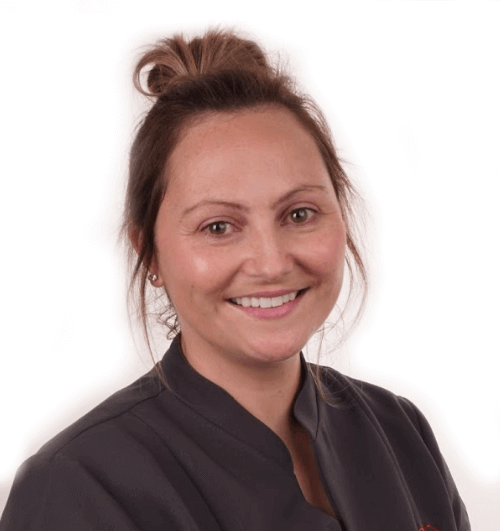 Tegan has worked in the dental industry for many years and her main focus in her role is to help people achieve optimal dental health, alleviate any pain felt and to help patients feel confident in themselves and their smile. Tegan worked as a Dental Assistant in Tasmania before moving to Melbourne to start a fresh, new career and take on life. Since moving to Melbourne, Tegan loves to attend music gigs and festivals and loves exploring what the city of Melbourne and Victoria as a whole has to offer. Amberlie is a compassionate assistant who enjoys seeing patients lives changes with a new smile and more confidence. In her spare time, Amberlie enjoys spending time outdoors and travelling with her partner and two boys. Kim is a caring and passionate Dental Assistant who loves to make sure every patient, friend and family member who comes through the door feels comfortable and relaxed throughout their journey. Her favourite park of work is completing endodontics with Dr Craig. Outside of work, Kim loves to explore different restaurants and go on adventures with her Fiancé, Mo, and her beloved Jack Russel x Pug, Pablo. 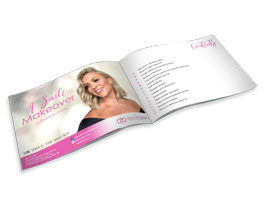 Julia’s favourite part of her job is seeing patients cosmetic transformations, going from no confidence to their most confident, bubbly self. In her spare time, Julia lives a very fit and healthy lifestyle, loves travelling, exploring the world and spending time with friends and family. Paris has been in the dental industry since 2018 and her favourite part about her job is helping patients reach their aspired smiles. In her spare time she loves to hang out with her puppy and bake. She is an avid traveller and has been all around the USA, Canada and Thailand. Nicole has experience in customer service for 9 years. She’s a happy and bubbly girl who always provides high quality customer service. Once finishing high school Nicole went to pursue a Bachelor of Psychological Sciences and felt as already being in the health path she would also like to apply her skills to a meaningful job that will provide her with growth and be part of somebodies life journey. She went on to start her own smile journey and immediately felt attracted to the dentistry world. Nicole is grateful to have been granted this opportunity to apply her skills and friendly personality on patients who are often nervous and scared of the dentist and the procedure by offering comfort and reassurance. With a South American background, Nicole is able to translate with her fluent Spanish and intermediate Portuguese and help you with comprehending and understanding your smile journey. In her spare time, Nicole loves to spend time with loved ones, make spontaneous last minute plans and trips, listen to music, eat carbs, and do “Netflix and chills” with chocolate on the side. Dental Boutique offers a fun and rewarding career for highly motivated individuals. Express your interest in your ideal position at Dental Boutique and one of our friendly team members will be in contact with you shortly!